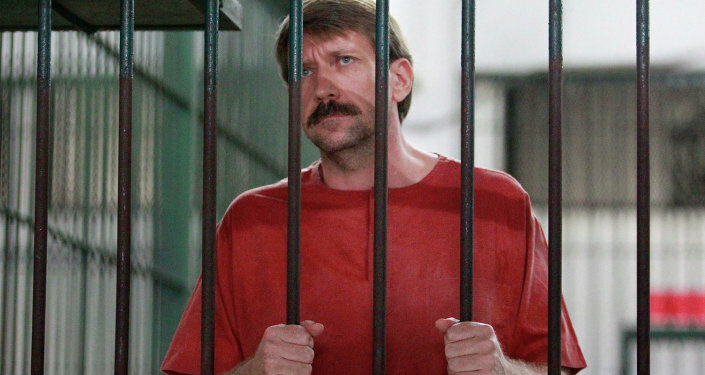 BANGKOK (Sputnik) - Viktor Bout, a Russian serving a 25-year sentence at a US jail, told Sputnik on Friday he was given medical care after the Russian embassy called the prison authority. The Russian citizen, who has been held at the Marion medium-security prison in Illinois, said he has been suffering from a severe case of the flu for the past several days. "After I filed another request with prison authorities via internal email asking for medical help and detailing symptoms… I was called to the prison medical unit, given a chest X-ray, a check-up and prescribed antibiotics," he said in a phone call. "I learned afterwards that, beside my request, the Russian embassy called the prison administration from Washington D.C. and filed another request with the Department of State," he added. Earlier, the Russian Embassy in the United States called on international human rights watchdogs to monitor the situation with the mistreatment of Russian nationals held in US jails and facing problems with receiving proper medical assistance. The embassy promised to continue to call on the US side to provide proper conditions of imprisonment to Russian citizens. 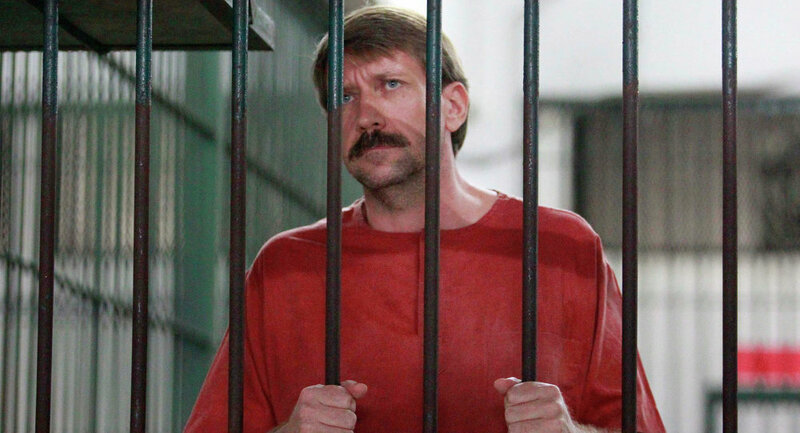 Viktor Bout was arrested in Bangkok in 2008 in a joint operation between Thai and US authorities on charges of conspiring to kill US nationals by allegedly agreeing to supply Colombian rebels with weapons. In 2010, he was extradited to the United States where he was jailed.